Tired of her horrific past continually being dredged up and broadcast all over, Sadie James leaves her hometown to start over. But her new Adirondack home has secrets and dangers that change everything for her. 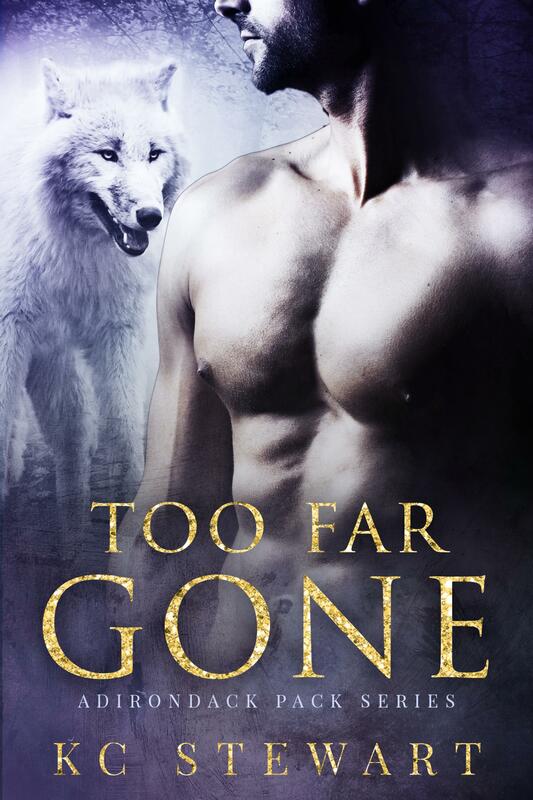 Wolf shifter, Tyson Cartwright is mourning the life he once knew. His past haunts him as he reluctantly relinquishes his human side. But when newcomer Sadie James comes face-to-face with Tyson’s most vile enemy, he vows to protect her–no matter the cost. As Tyson and Sadie grow closer, he struggles to keep her safe while battling his own demons. Suddenly, he must choose between saving Sadie and ultimately destroying her. Can he fight the pull of the wild or is he too far gone to save the one woman he’s destined to love?